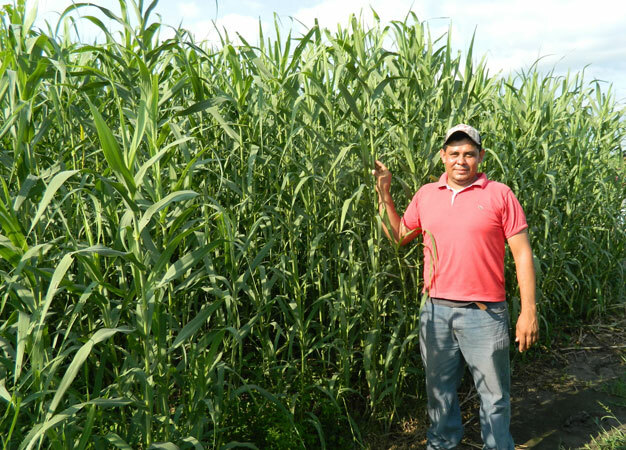 The research and development team at Galiltec has developed the Bio-G clone, which is in essence an improved ecotype of Arundo donax. 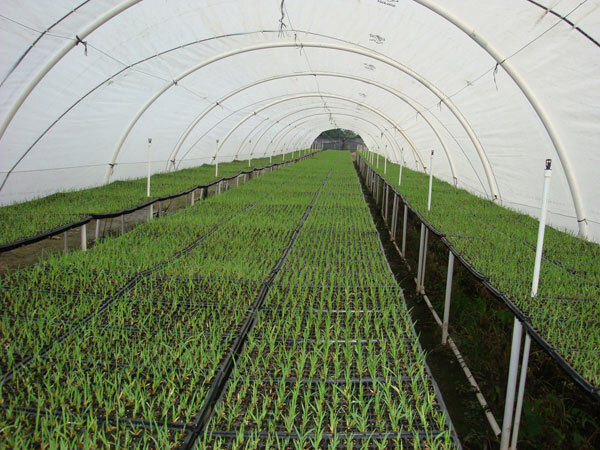 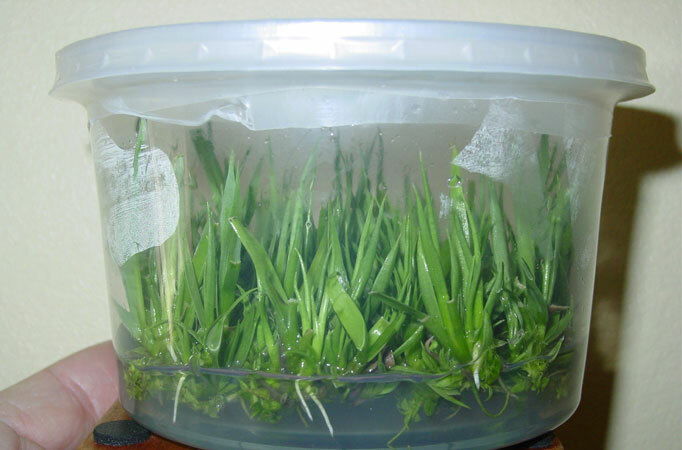 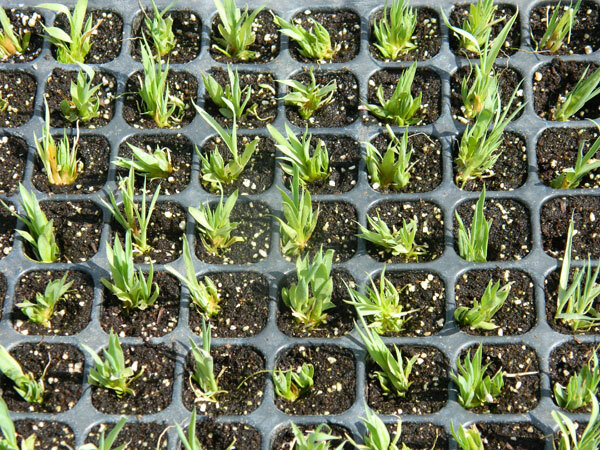 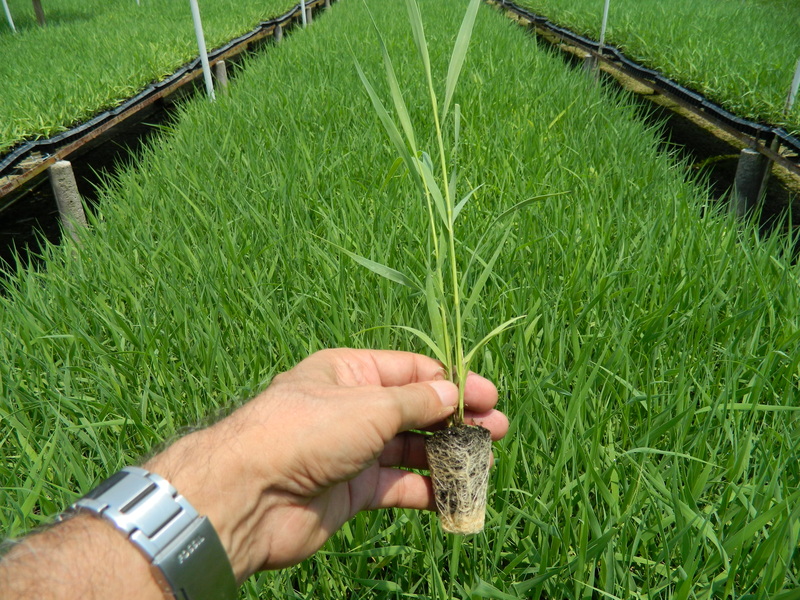 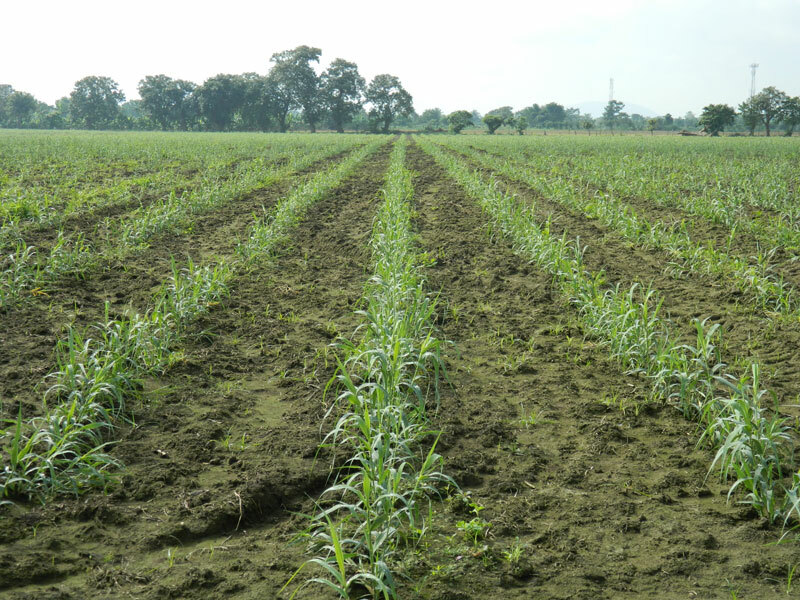 The Bio-G clone not only augments the positive qualities of Arundo donax but is also uniformly produced, disease free, through tissue culture technology. 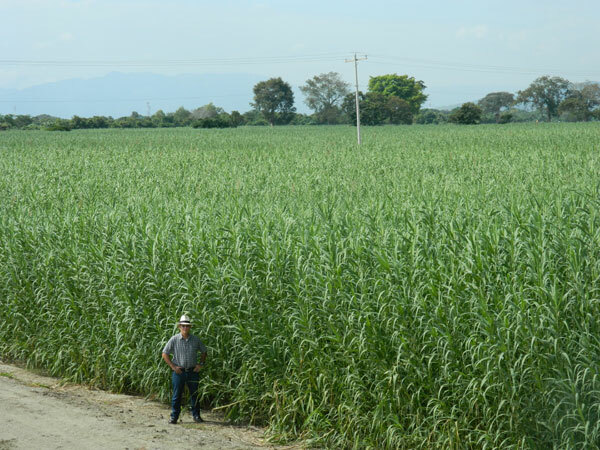 The Arundo donax plant, also known as “Giant Reed”, is native to East Asia and the Mediterranean regions. 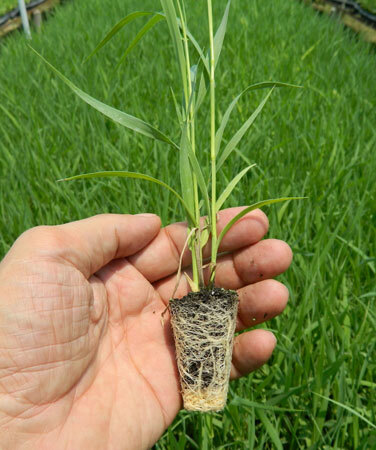 This perennial grass has a hollow bamboo-like stem that can grow up to a thickness of 2 centimeters while potentially reaching a height of 6 meters. 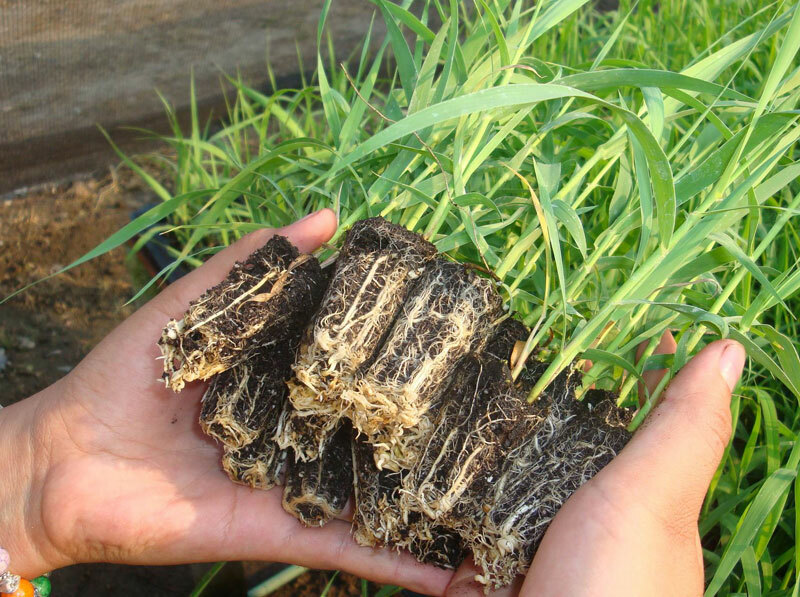 Its extensive and resilient root system provides it with a unique tolerance to saline soils and water, thus allowing it to grow on land not suited for food crops. 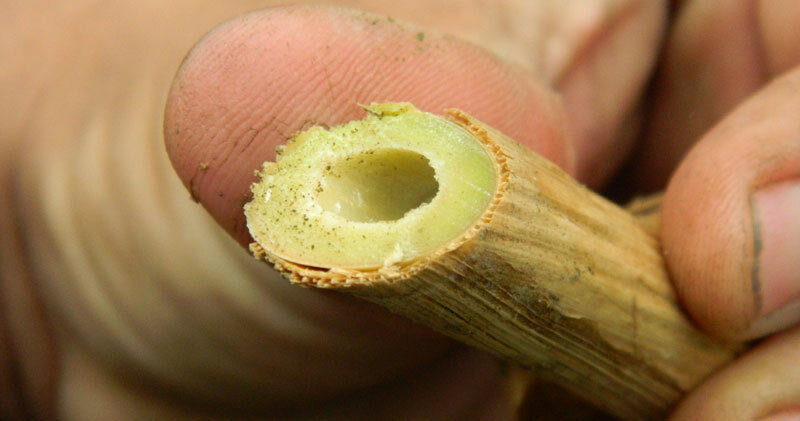 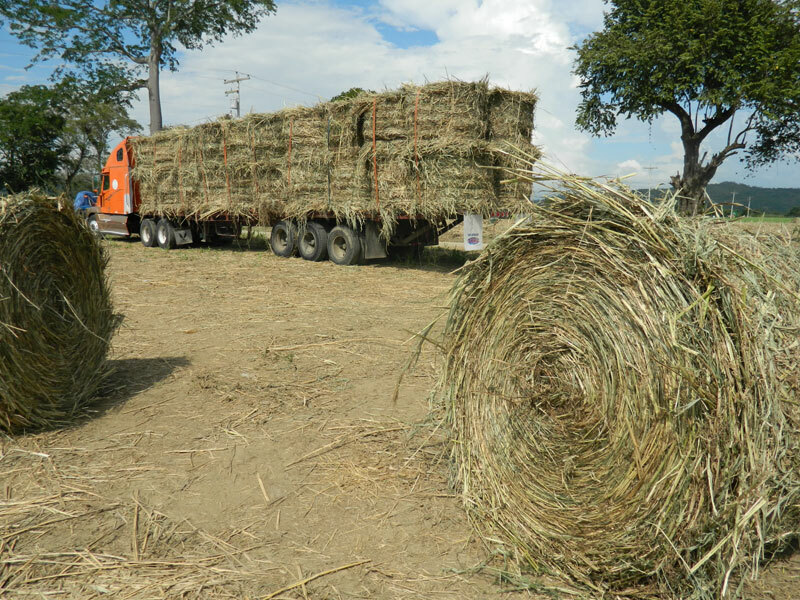 There are numerous reasons that make Arundo donax the ideal plant for biomass feedstock production, but the principal two are the plant’s high yields combined with its hydrophobic nature. 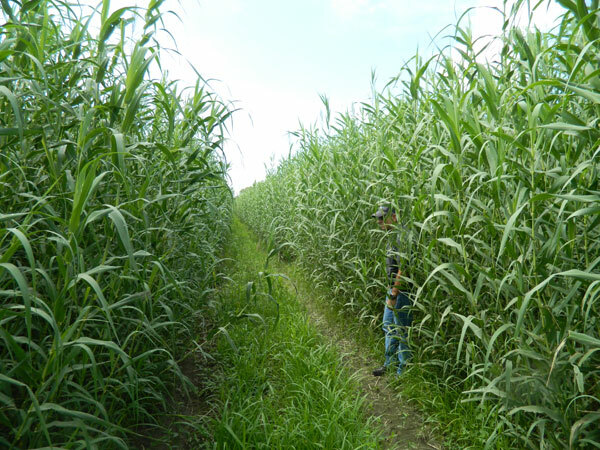 Too many biomass ventures make the tragic mistake of chasing high yielding energy crops while discounting the significance of humidity levels. 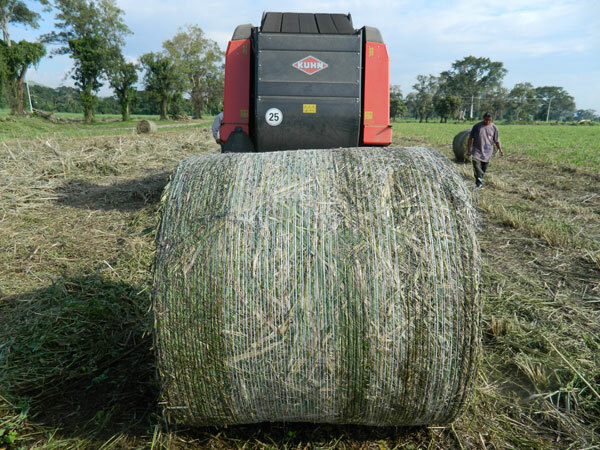 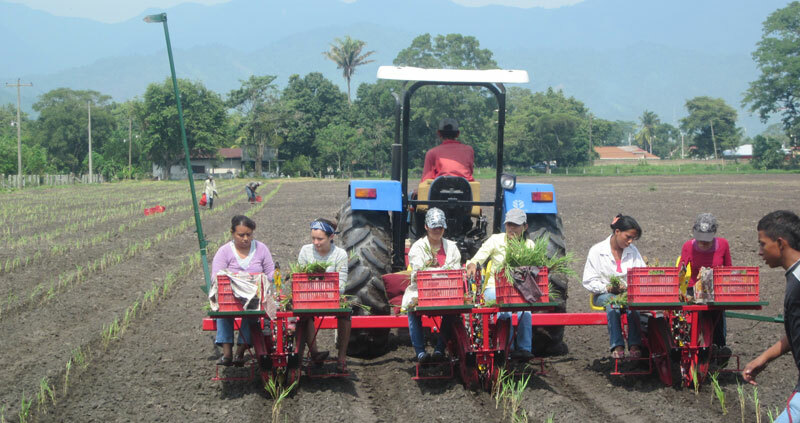 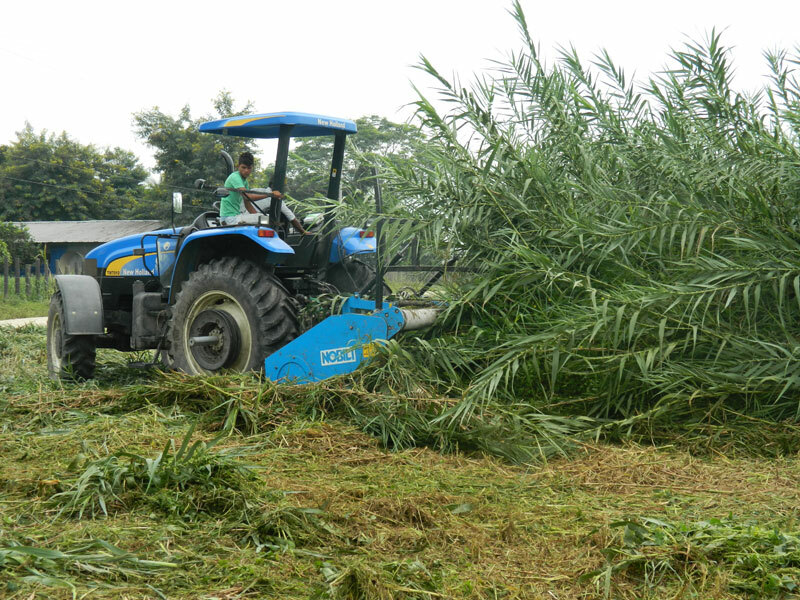 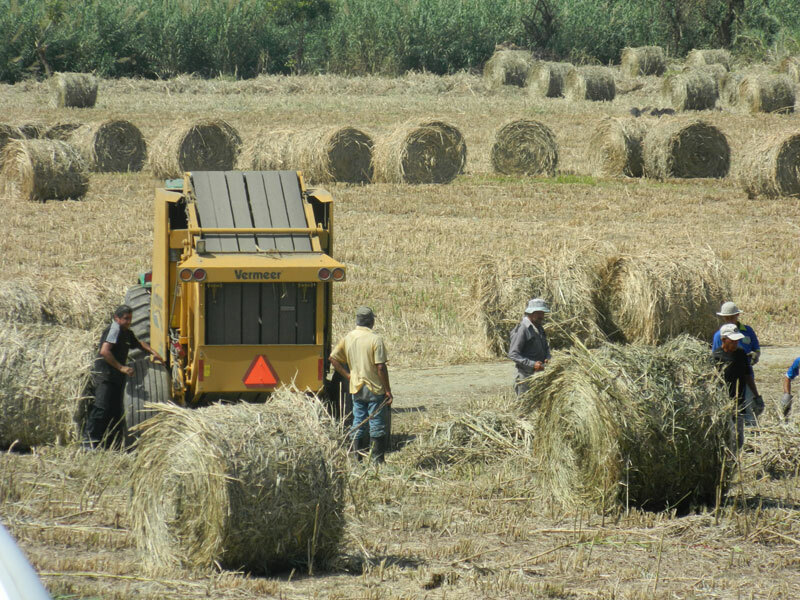 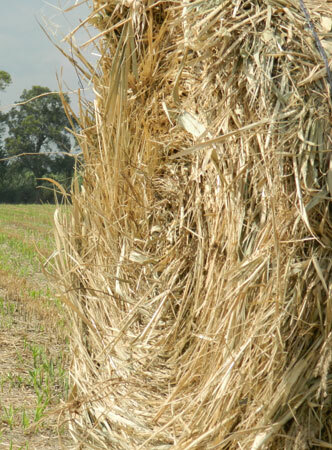 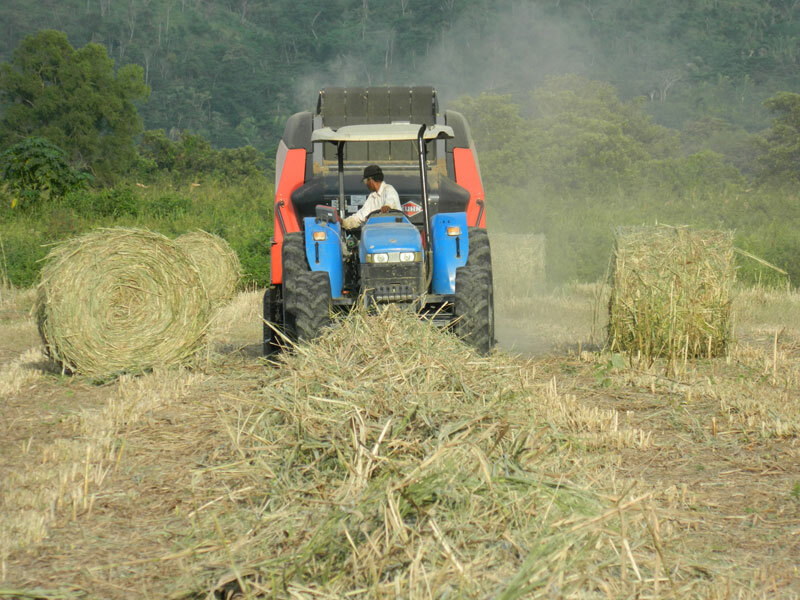 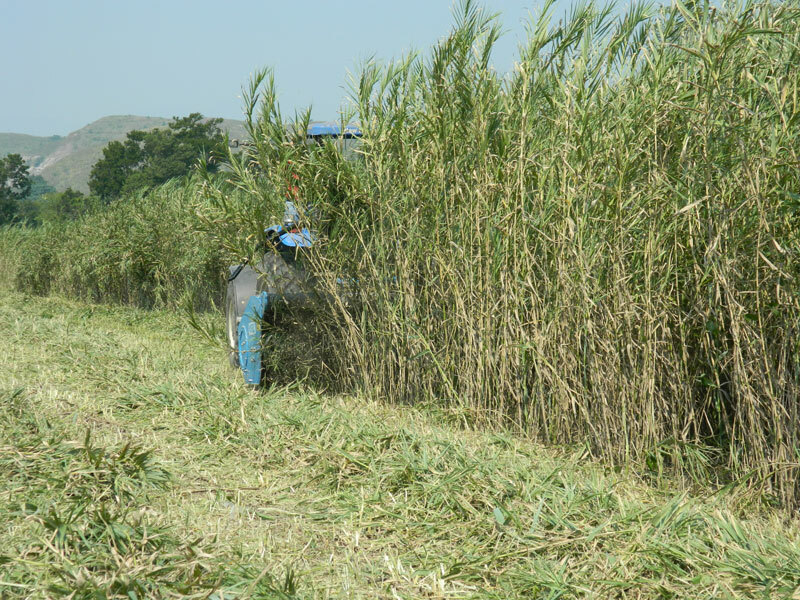 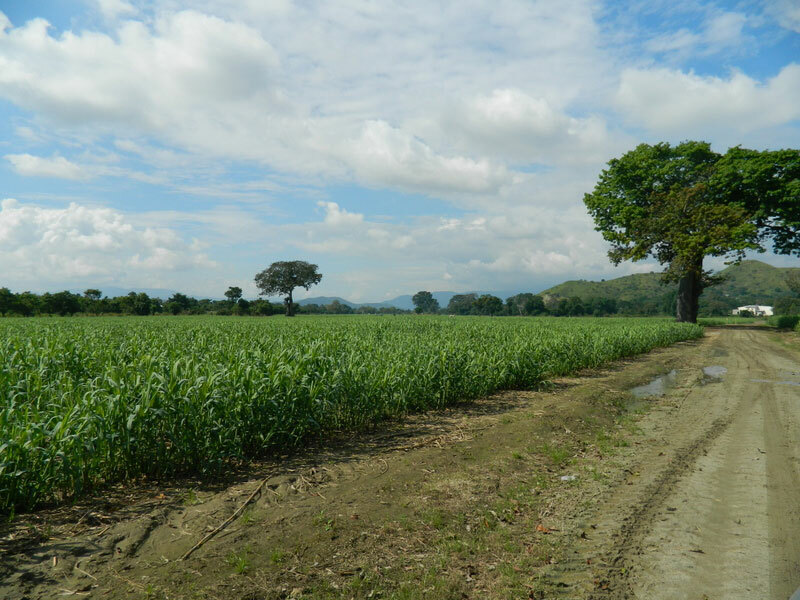 The Arundo donax plant enjoys an optimal yield to humidity ratio thanks to its inherent attribute which allows it to naturally dry in the field post-harvest; hence significantly reducing production costs and increasing the feedstock’s calorific value.